Do you suffer from allergies or asthma and find your symptoms worsen at night when you are sleeping? Do you sometimes wake up with a dry throat or coughing and sneezing and aren’t sure why or do you sometimes wake up itching all over even after you have changed the sheets? If any of these problems are occurring to you or someone in your family then chances are that you mattresses need a good cleaning.No matter how clean your mattress may look it is subject to all kinds of dirt and pollens that can ct your ability to get a good night’s sleep and even your health. Dust, pollen, hair and body oils, perspiration and other bodily fluids, dead skin cells and the dust mites that feed off those cells as well as stains and other odors can find their way into your mattress resulting in reduced bedroom air quality, increased incidents of asthma attacks and increased allergy symptoms, restless sleep and a general feeling of tiredness. According to experts your bedroom mattresses should be steamed cleaned two or three times a year in order to remove all dust, dirt and allergens from your mattresses. Why Steam Clean Your Mattress? You may be wondering why steam cleaning is the recommended method of cleaning your mattress. The answer is simple. Not only is steam cleaning highly effective at removing dirt, pollen and odors from your mattress thus improving both your sleep and air quality, it also kills germs and bacteria that may be lurking your mattress. However, most steam cleaners designed for home use may clean your mattresses well, but they lack powerful enough extractors to draw most of the moisture from your mattress resulting in longer drying times and the risk of mold and mildew growth inside of your mattresses.  At Long Beach Carpet Cleaning we have commercial steam cleaners that will not only do a better job of cleaning your mattresses, but that also has powerful water extractors that can draw more moisture out of your mattresses leaving them dryer and less likely for mold and mildew to form. 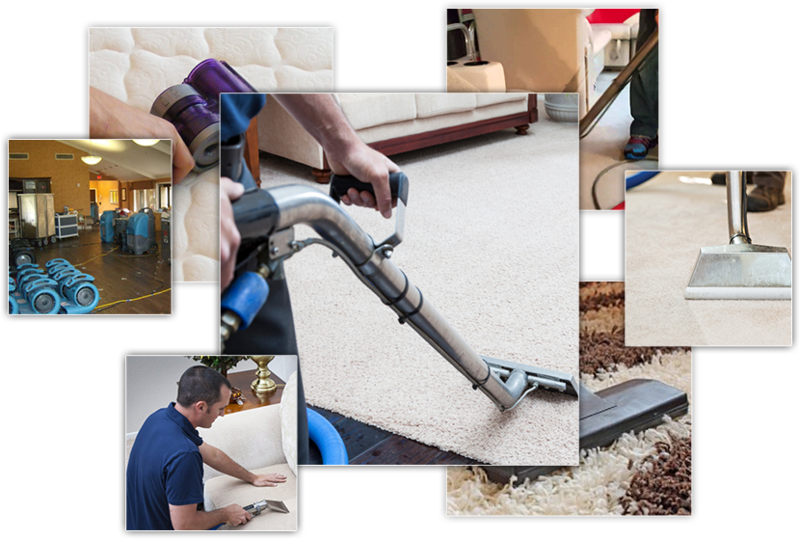 In addition, our trained mattress cleaning technicians can get out all types of stains and odors with out powerful organic cleaners that your home steam cleaner may simply not be powerful enough to remove all the dirt, stains and odors that have accumulated on your mattress. Won’t A Mattress Cover Protect My Mattress? Many people believe that using a mattress cover and washing it frequently will eliminate the need for steam cleaning their mattresses. While mattress covers do help keep some of the dust, pollens and other pollutants from your mattress and may allow you do go longer between steam cleaning, mattress covers will not take the place of good steam cleaning entirely. Just as dust and small particles of dirt fall on the top of your carpeting and get ground into the roots of the carpet fibers when you walk on your carpeting, so does that dirt and dust get ground through the mattress pad into the mattress every night when you sleep in bed. So a periodic mattress cleaning is the only way to keep your mattresses clean and you family healthier. To schedule a free mattress cleaning appointment or free consultation just give us a call at 1-516-6599 or speak to our online representative right here on this website.